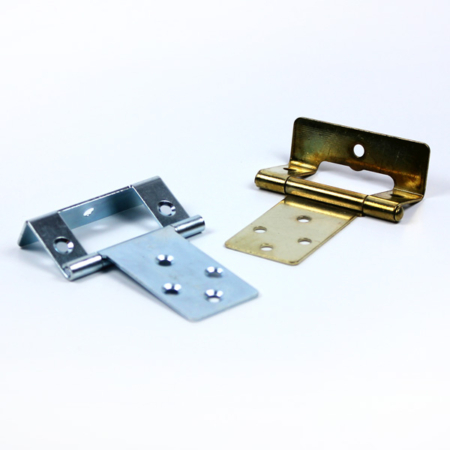 Our Tie-Backs are for interior design use such as curtains and knowles. 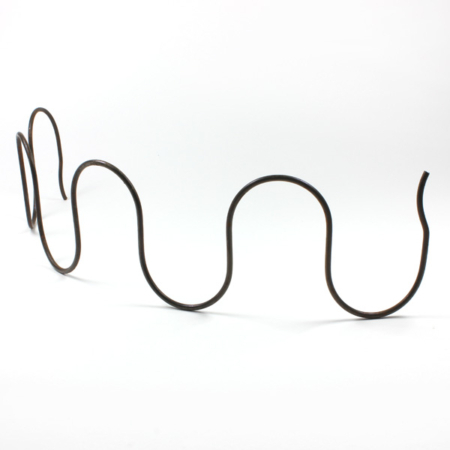 We have limited stocks of Ruche and Fringe at our trade counter in Cradley Heath (also open to the public). 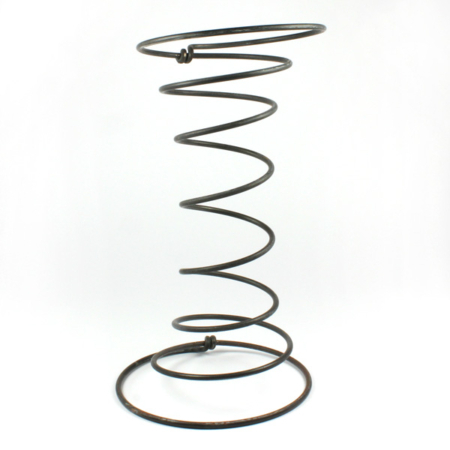 If there is something specific that you are looking for that is not listed on our website, please do not hesitate to contact our sales team on 01384 639990. We are open Monday-Thursday 8-4.30 and Friday 8-3.30. 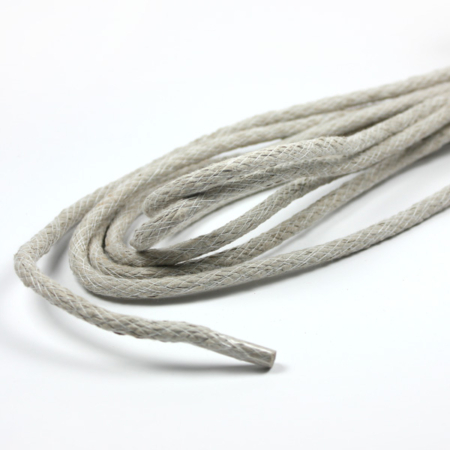 We have large stocks of Flanged Cord to match our Tie-Backs, please click the link to be directed! 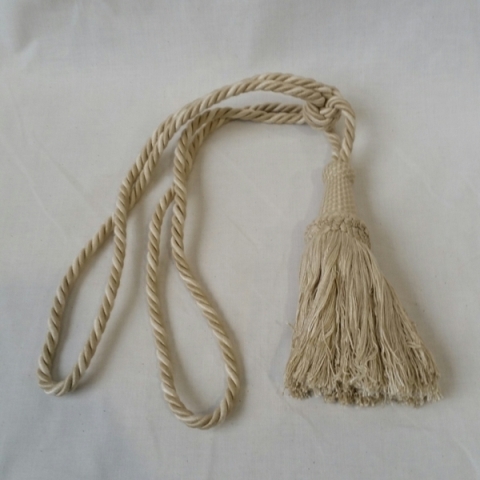 We also have stocks of large single and double tassel tiebacks, please contact us for more information.